Registration: Complete and submit the contact form below and click on the Pay Now button to register. 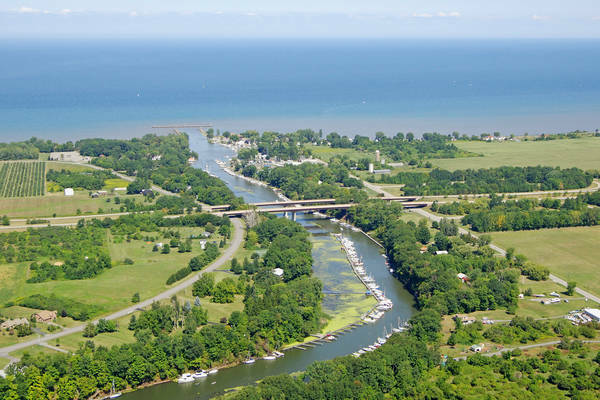 About Oak Orchard: A mere 669 mile drive from Zenda, Wisconsin, Oak Orchard is a northward flowing tributary of Lake Ontario in rural northern Orleans County, NY. Near the lake it is bordered by Waterport to the west and Kent to the east. Renowned for great fishing, in 2013 Oak Orchard was awarded the title of “Ultimate Fishing Town” by the World Fishing Network. 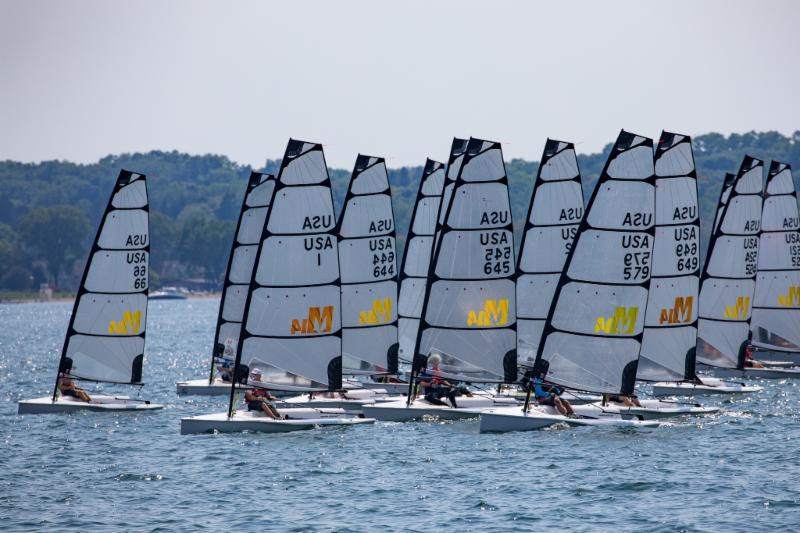 For two days in August of 2018, Oak Orchard will be the Melges 14 capital of North America. What’s in a name? Is Oak Orchard a creek or a river? Neither…if you want sound like a local, it’s a crick!